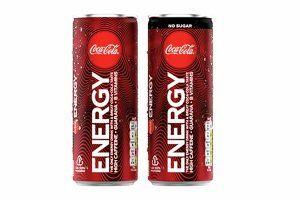 Fuga a brand new energy drink has been launched in Rexam 12oz sleek cans. Fuga is made from the natural energy resource Yerba Mate which the maker claims offers the strength of coffee, the health benefits of tea and the euphoria of chocolate. 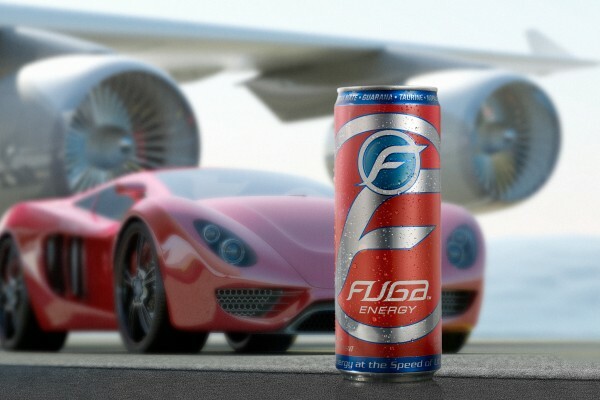 “Fuga is a Latin and Spanish term meaning to ‘take flight’ which makes it the perfect name for our breakthrough energy drink because of its active, energetic and ascendant meaning,” said Miguel Camarena, chief executive of Aquarena Beverage. “When we started this company, we set out to create an energy enhancer that doesn’t overstimulate or make you feel jittery, but gives you just the right amount of consistent, long lasting energy, from a healthy source.